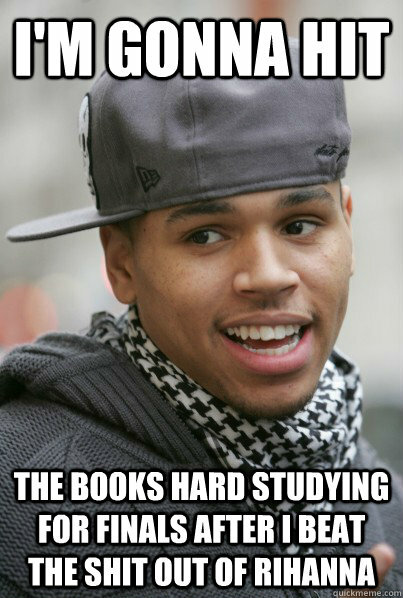 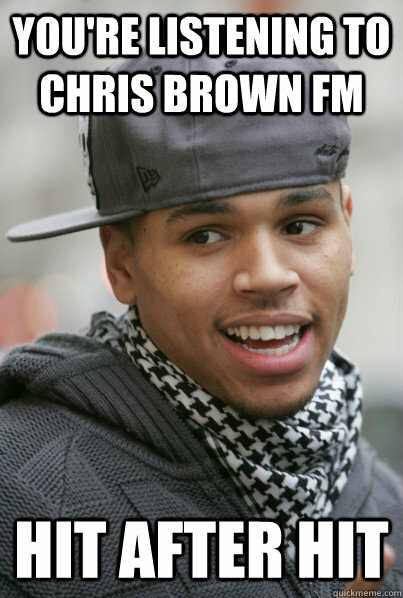 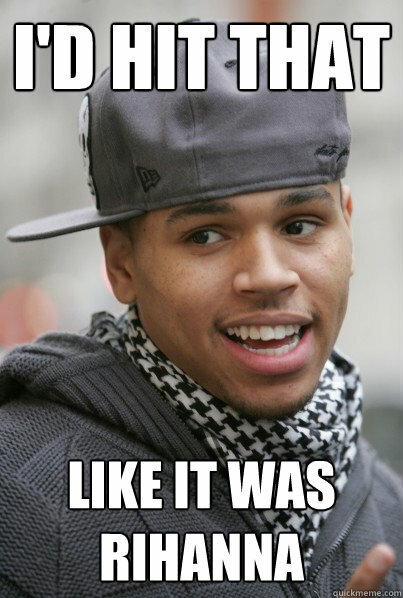 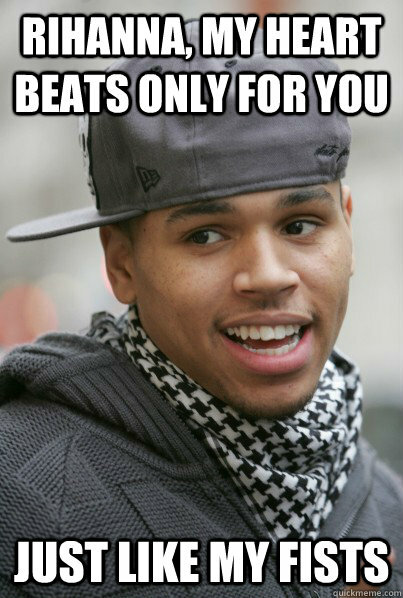 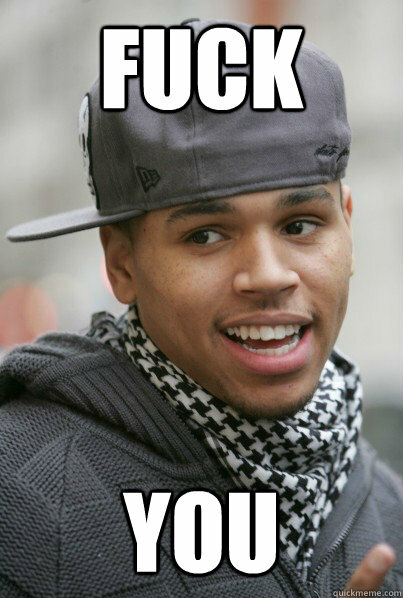 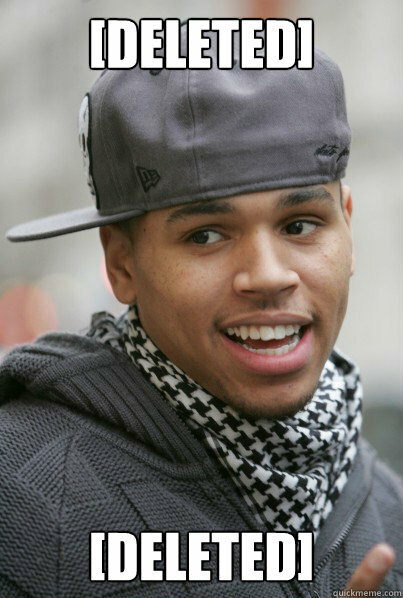 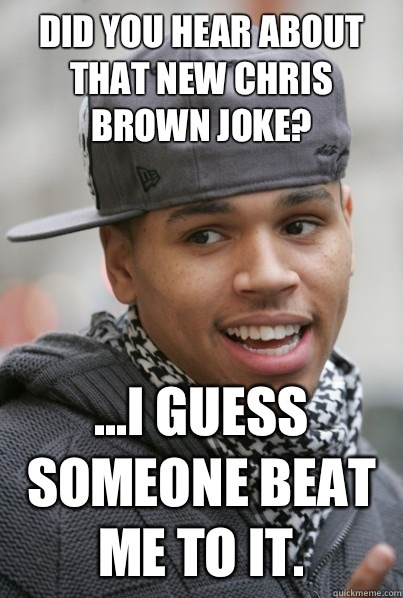 Did you hear about that new Chris Brown joke? 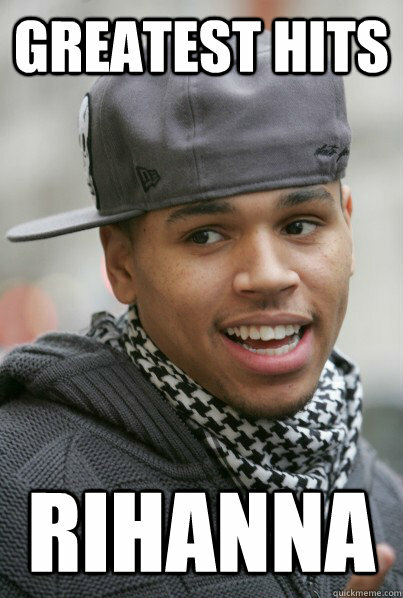 ...I guess someone beat me to it. 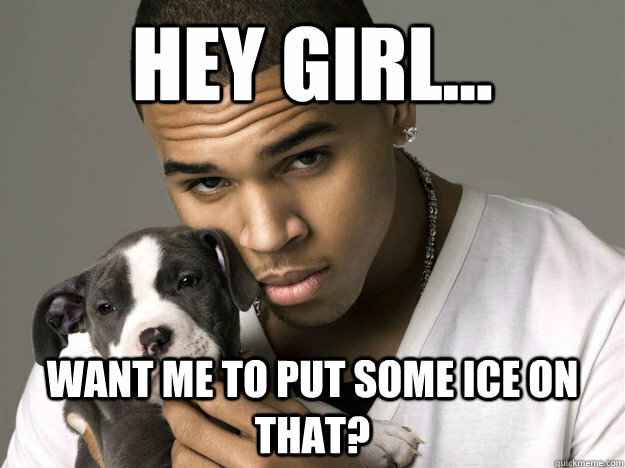 Hey Girl... Want me to put some ice on that? 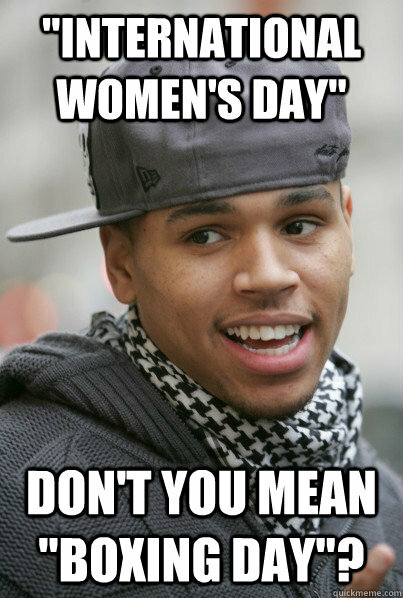 "International Women's Day" Don't you mean "Boxing Day"?